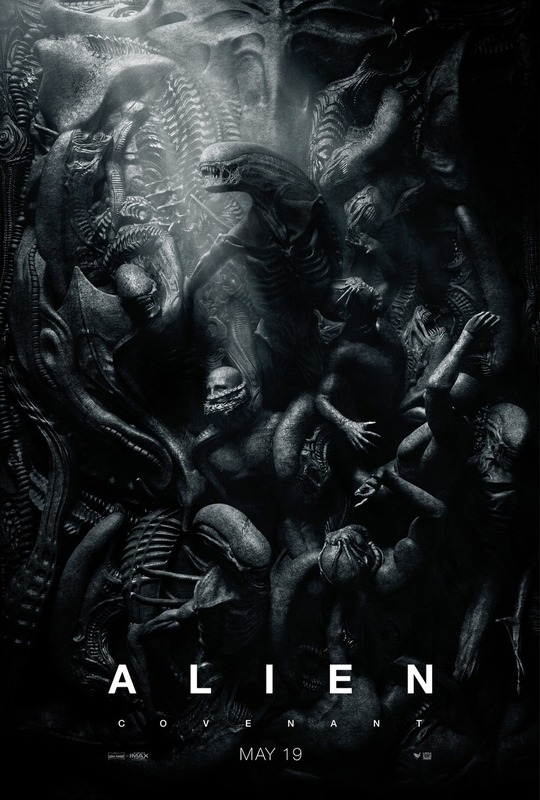 Alien Covenant DVD and Blu-ray release date was set for August 15, 2017 and available on Digital HD from Amazon Video and iTunes on August 1, 2017. The crew of the colony ship Covenant, en route to a secluded planet on the far side of the galaxy, find what they believe to be an undiscovered utopia hidden in the vastness of space. In reality, however, it's a menacing and deadly world which appears to be devoid of all life, other than it's last remaining inhabitant; an android named David, apparently the sole survivor of the ill-fated Prometheus expedition.